From the publisher: "Running into a long-ago friend sets memories from the 1970s in motion for August, transporting her to a time and a place where friendship was everything—until it wasn’t. 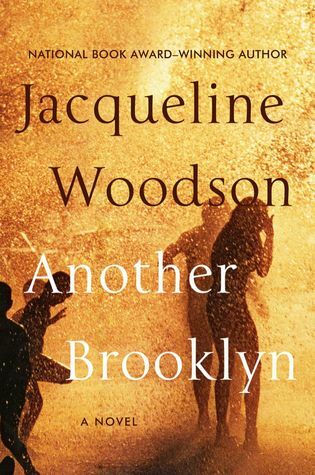 For August and her girls, sharing confidences as they ambled through neighborhood streets, Brooklyn was a place where they believed that they were beautiful, talented, brilliant—a part of a future that belonged to them. But beneath the hopeful veneer, there was another Brooklyn, a dangerous place where grown men reached for innocent girls in dark hallways, where ghosts haunted the night, where mothers disappeared. A world where madness was just a sunset away and fathers found hope in religion." 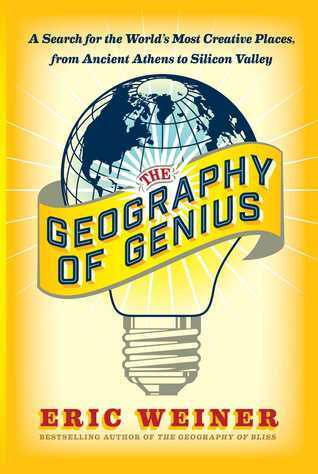 From the publisher: "The year is 1872. The place, the Apache nations, a region torn apart by decades of war. Goyahkla, a young brave, has lost his family and everything he loves. After having a vision, he approaches the Apache leader Cochise to lead an attack against the Mexican village of Azripe. It is this wild display of courage that transforms the young brave Goyahkla into the Native American hero Geronimo. But the Apache Wars rage on. 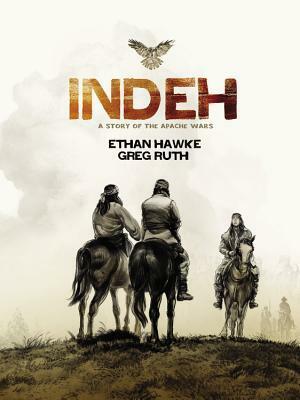 As they battle their enemies, lose loved ones, and desperately cling to their land and culture, they utter, Indeh, or the dead. When it appears that lasting peace has been reached, it seems like the war is over. Or is it?" From the publisher: "The comical, fantastical, romantical, (not) entirely true story of Lady Jane Grey. 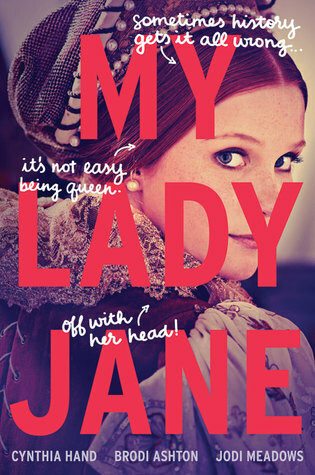 In My Lady Jane, coauthors Cynthia Hand, Brodi Ashton, and Jodi Meadows have created a one-of-a-kind fantasy in the tradition of The Princess Bride, featuring a reluctant king, an even more reluctant queen, a noble steed, and only a passing resemblance to actual history—because sometimes history needs a little help. At sixteen, Lady Jane Grey is about to be married off to a stranger and caught up in a conspiracy to rob her cousin, King Edward, of his throne. But those trifling problems aren’t for Jane to worry about. Jane is about to become the Queen of England." 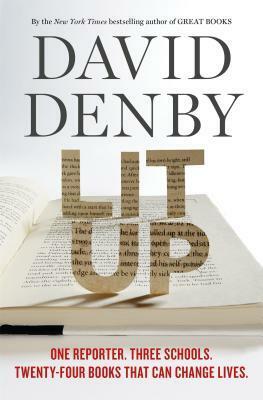 From the Publisher: "Denby sat in on a tenth-grade English class in a demanding New York public school for an entire academic year, and made frequent visits to a troubled inner-city public school in New Haven and to a respected public school in Westchester county. He read all the stories, poems, plays, and novels that the kids were reading, and creates an impassioned portrait of charismatic teachers at work, classroom dramas large and small, and fresh and inspiring encounters with the books themselves." 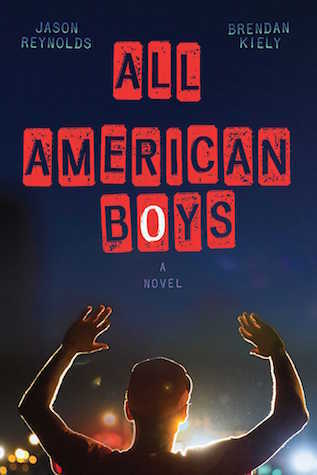 From the publisher: "Rashad and Quinn—one black, one white, both American—face the unspeakable truth that racism and prejudice didn’t die after the civil rights movement. There’s a future at stake, a future where no one else will have to be absent because of police brutality. They just have to risk everything to change the world." From the publisher: As Marion and Kurt struggle to build a relationship from the fractured pieces of their pasts, every kiss they share uncovers memories both would rather keep buried. Marion desperately wants to trust Kurt and share the one secret she’s never told anyone—but some truths aren’t meant to be spoken out loud. Kurt is also still haunted by his mother’s death, by the people he hurt, and by the mistakes he can never take back. Explosive together and hollow apart, Marion and Kurt seem totally wrong for each other—but could they turn out to be more right than they ever thought possible? Check out this guide to some of our newest titles, and please visit the library to browse our growing selection of popular fiction, nonfiction, memoirs, and graphic novels. 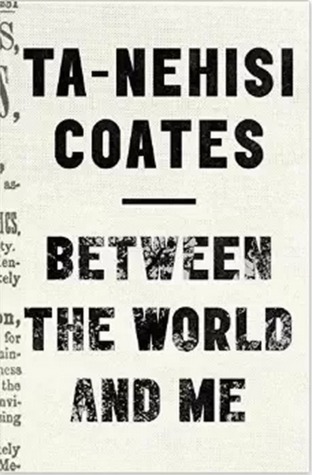 From the publisher, Spiegel & Grau: "In a profound work that pivots from the biggest questions about American history and ideals to the most intimate concerns of a father for his son, Ta-Nehisi Coates offers a powerful new framework for understanding our nation’s history and current crisis. Americans have built an empire on the idea of 'race,' a falsehood that damages us all but falls most heavily on the bodies of black women and men—bodies exploited through slavery and segregation, and, today, threatened, locked up, and murdered out of all proportion. What is it like to inhabit a black body and find a way to live within it? And how can we all honestly reckon with this fraught history and free ourselves from its burden?" 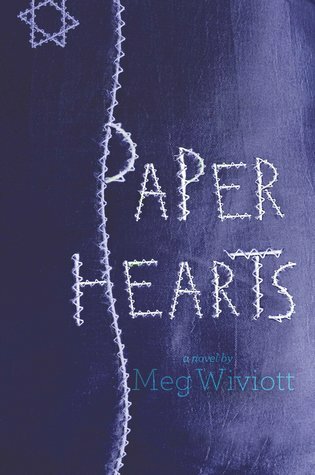 From the pulisher, Margaret K. McElderry Books: "A novel in verse, Paper Hearts is the story of survivial, defiance, and friendship. Based on historical events about a group of girls who were slave laborers at the munitions factory in Auschwitz."